Death is not an easy subject. It's not something anyone likes talking about or thinking about. Yet, unfortunately, it is (currently) a part of life. If you've lost someone, you know how much it hurts. There's nothing that comes close to the pain. In today's episode, Kayla shares the life lessons she learned from losing her closest friend and grandmother, Pam. 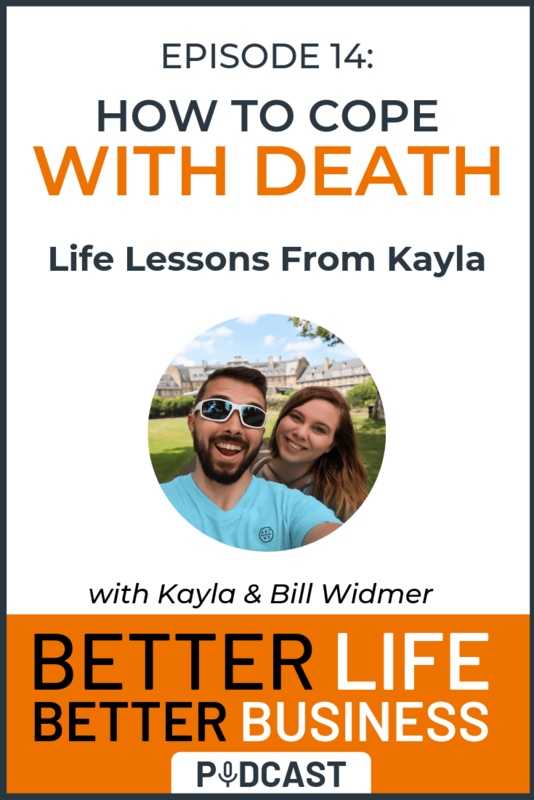 How long it took Kayla to feel better after how loss (and how long it might take you). How Kayla continued to make progress and be productive while she was sad (and how you might be able to, too). What you should (and shouldn't) do to help someone who has lost someone.